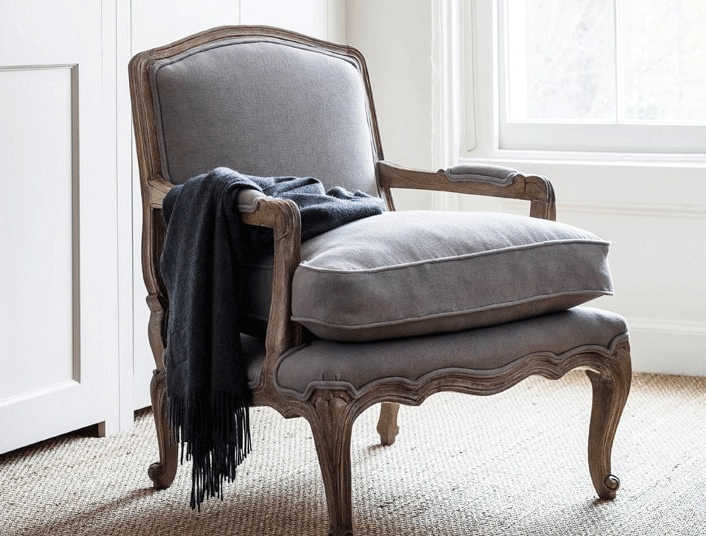 "Everyone deserves a beautiful home"
At Alison at Home this is our passionately held belief, and our home ware range delivers just that - truly beautiful furniture and accessories at affordable prices. We are very proud of our interiors curations, particularly our French Furniture collection, where we have become known in the industry for our passion, flair and expertise. But more than that, we understand how important your home is, and want to help you make it a truly special place, full of things you adore, that are personal to you. Designed and selected by our renowned home interiors expert, Alison Cork, our interiors collection is for you. We hope you love it.